Dragon Ball FighterZ debuts at 68,731 sales. 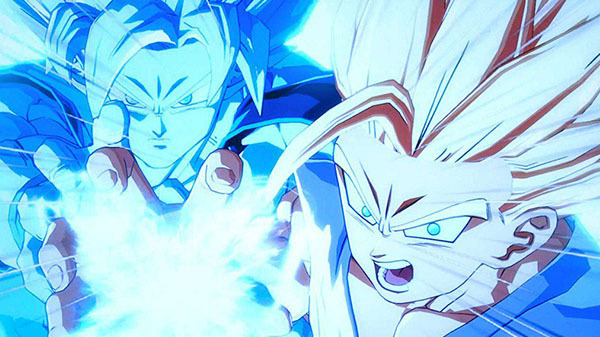 The PlayStation 4 version of Dragon Ball FighterZ debuted at 68,731 first week sales, the latest Media Create sales figures reveal. Also new this week, the Switch version of The Elder Scrolls V: Skyrim opened at 13,922 sales. Monster Hunter: World for PlayStation 4 remained at the top of the software chart following its debut last week, moving another 346,187 copies this week. On the hardware side, PlayStation 4 remained on top for the fourth consecutive week with 109,287 sales. Switch came in second place at 49,165 sales. The 3DS family sold 11,461 units.